The holidays are here! 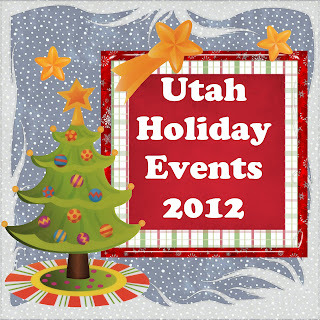 Below are Utah Holiday Events for 2012. Check back often, as this list will grow as we hear about and add more. If you do not see your County above, it's because we have not yet found events in that area. 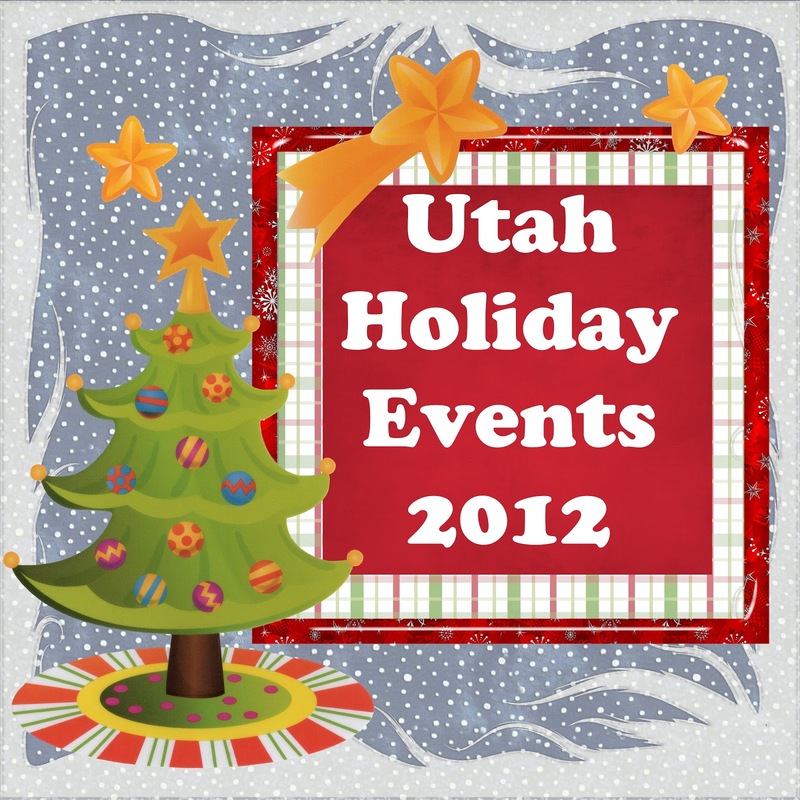 Email us at contact@enjoyutah.org if you know of any. Mary, I am not sure, but I put a link to that website in the hopes that they will update the information soon! I HOPE they do it this year!!! The website now lists 2012 dates, so it looks updated.